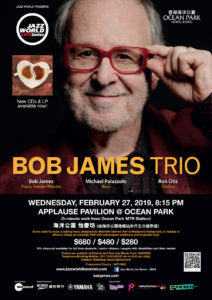 Ocean Park x Jazz World Live Series is set to amaze local jazz aficionados with a jazz piano trio performance by Bob James Trio, the ensemble headed by multiple Grammy Award-winning pianist, composer and arranger Bob James. 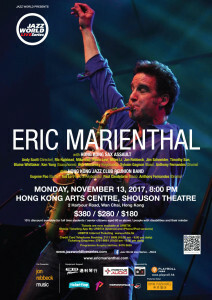 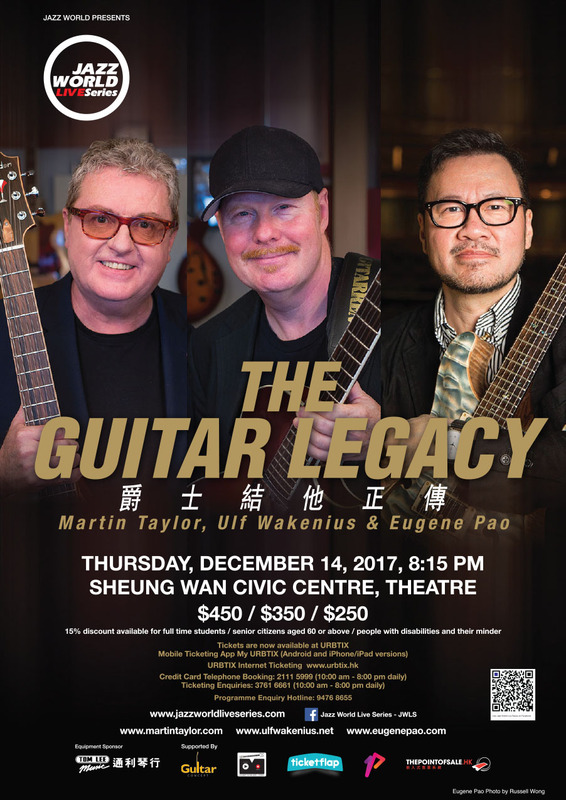 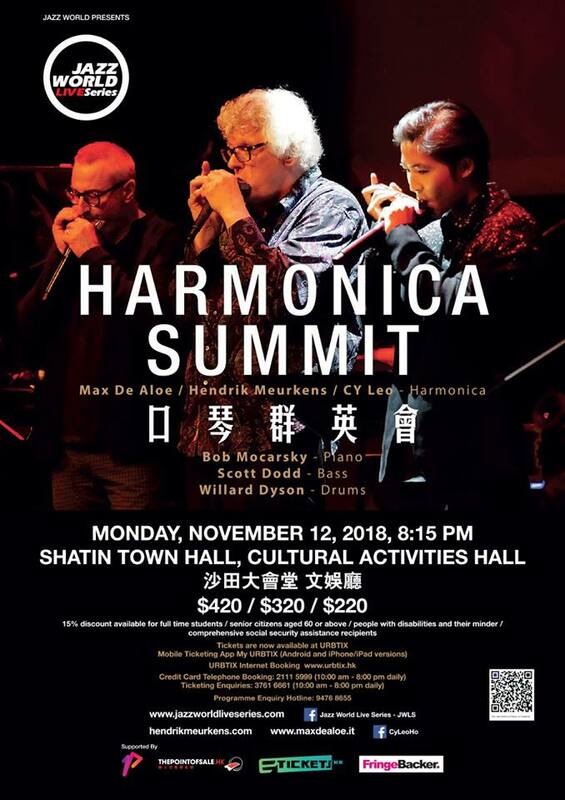 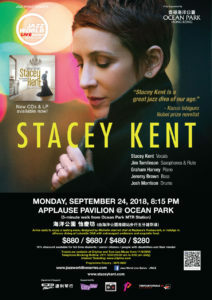 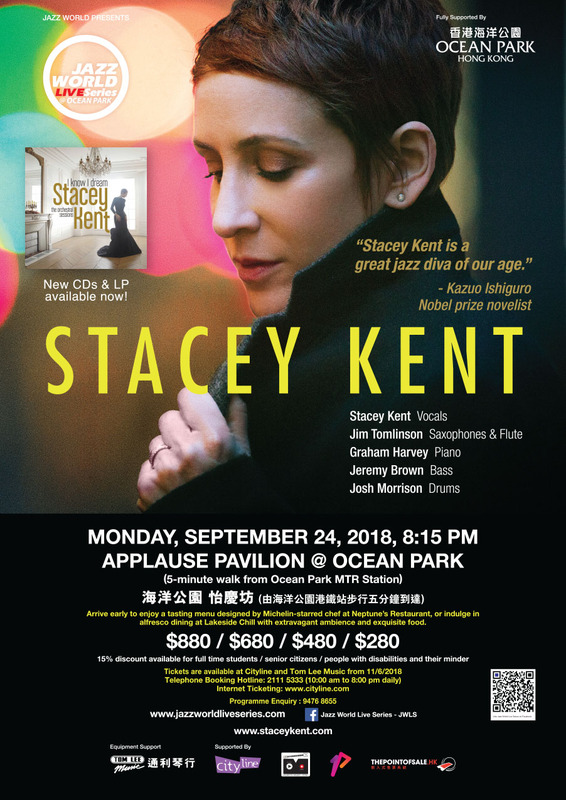 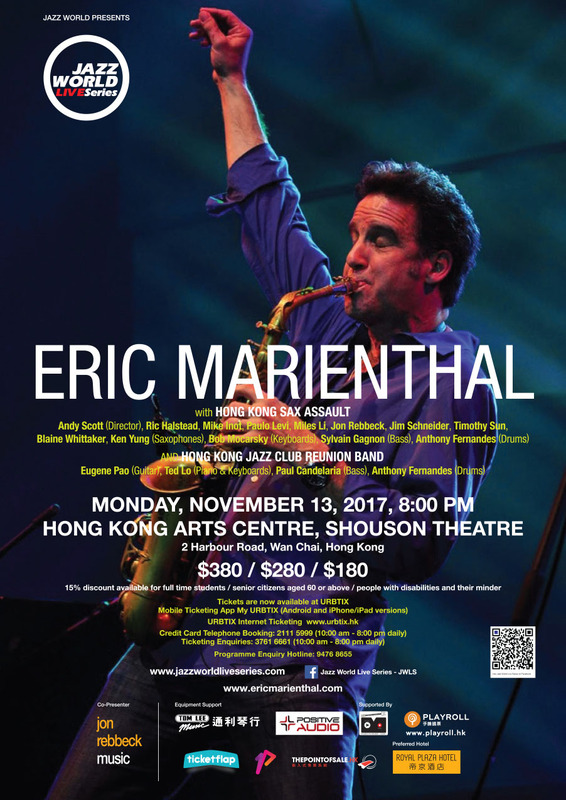 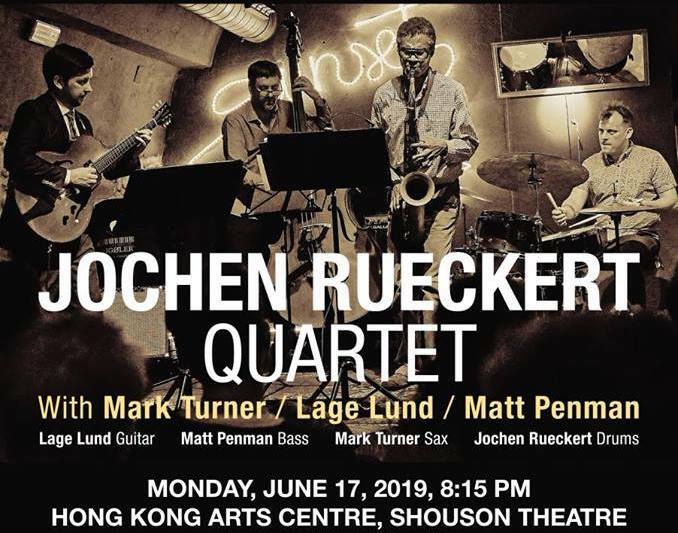 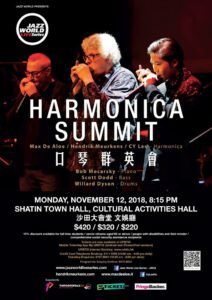 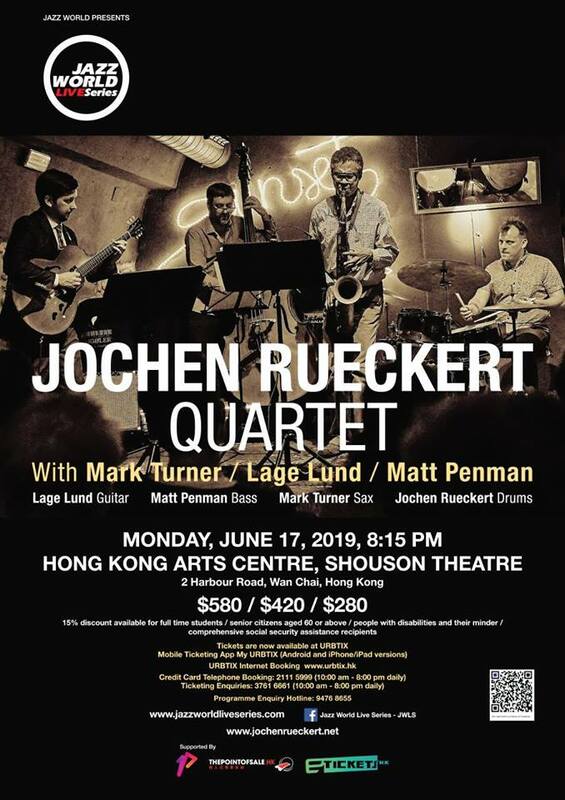 The jazz icon is returning to Hong Kong ten years after his last performance here with legendary Jazz group Fourplay. 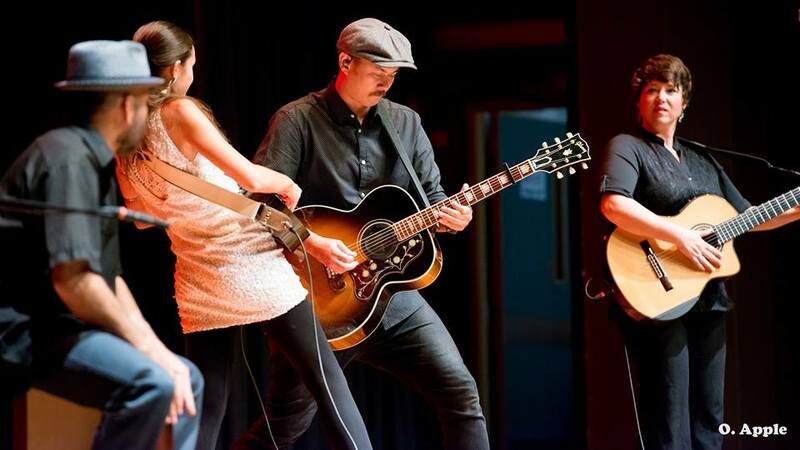 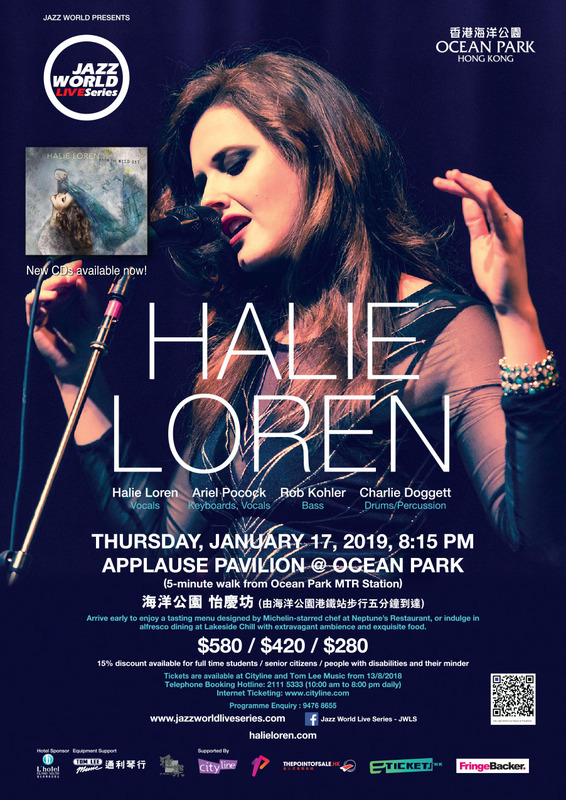 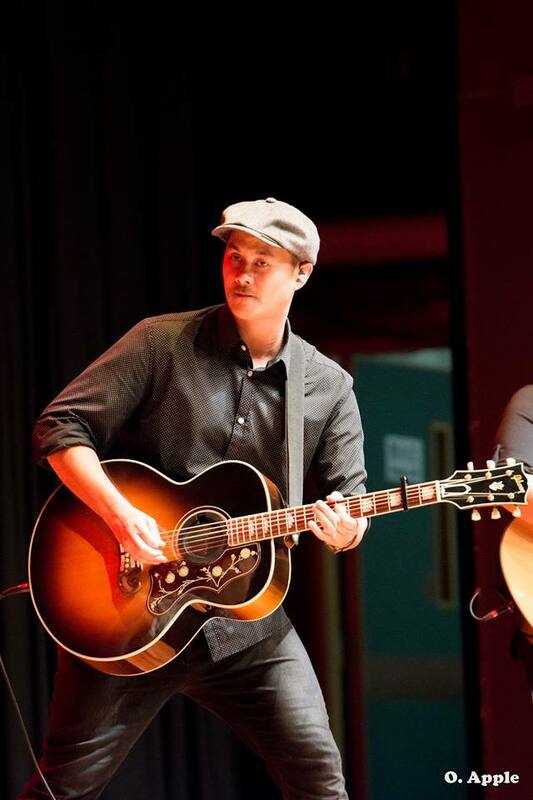 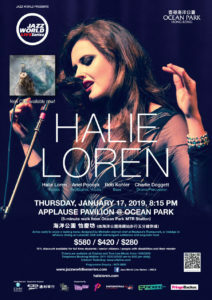 This time he will perform with bassist Michael Palazzolo and drummer Ron Otis at the Applause Pavilion on 27 February, 2019. 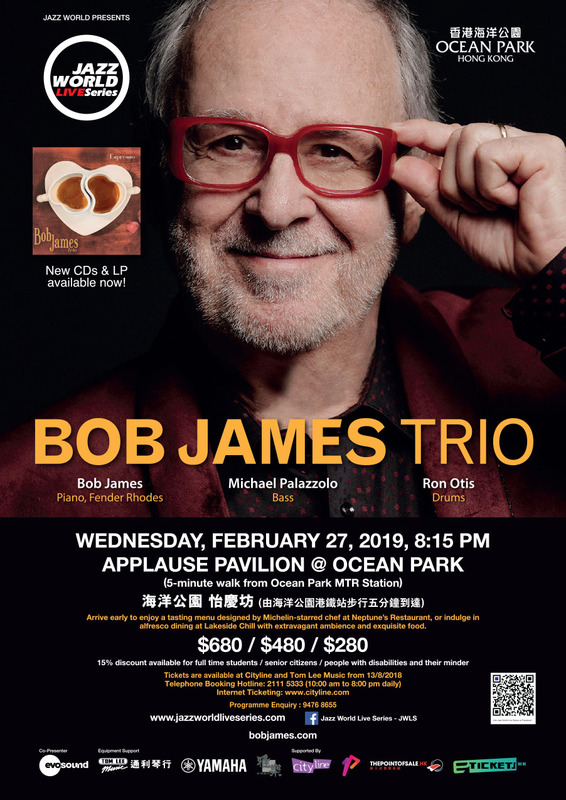 Long after establishing himself as one of the most accomplished composers, arrangers and instrumentalists, Bob James achieves his longtime ambition to return to the trio format he embraced as an up-and-coming artist. 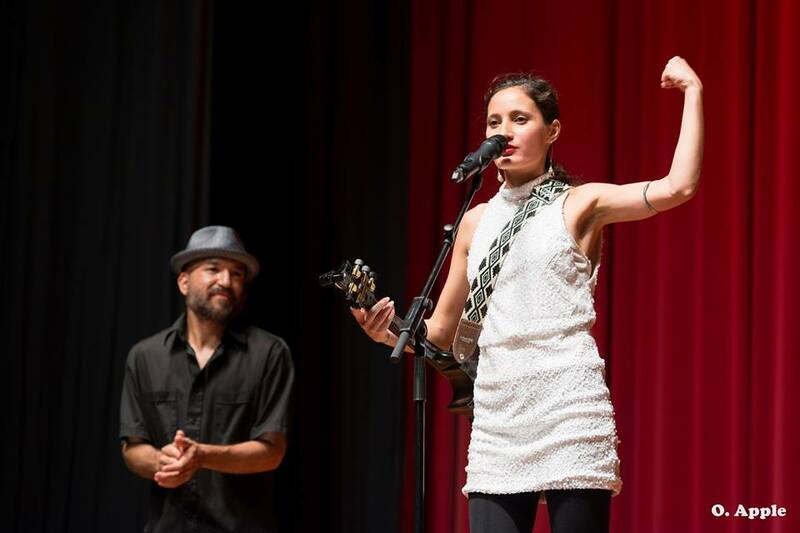 March 22, 2017 – 8 pm. 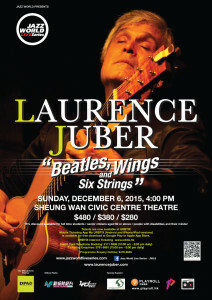 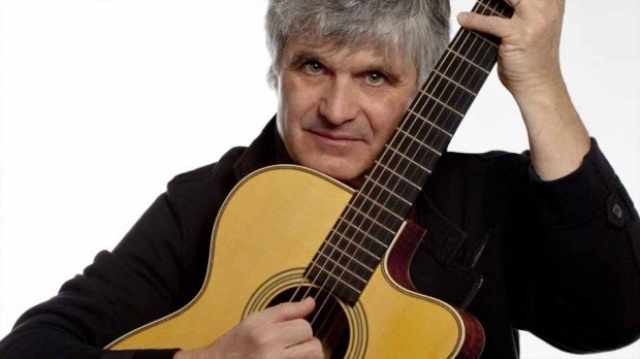 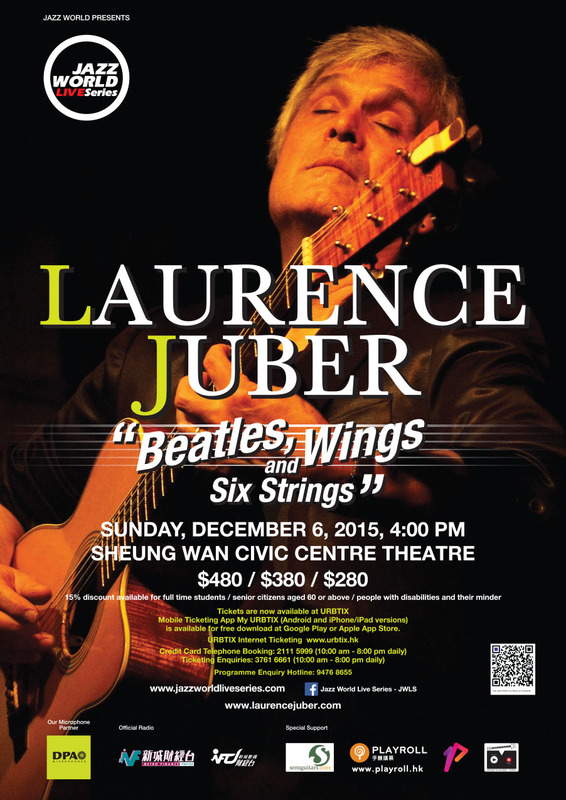 See the amazing 2 time Grammy Award winning fingerstyle guitarist Laurence Juber, ex-Wings and Paul McCartney, who’ll be showing a few tricks on his guitar. 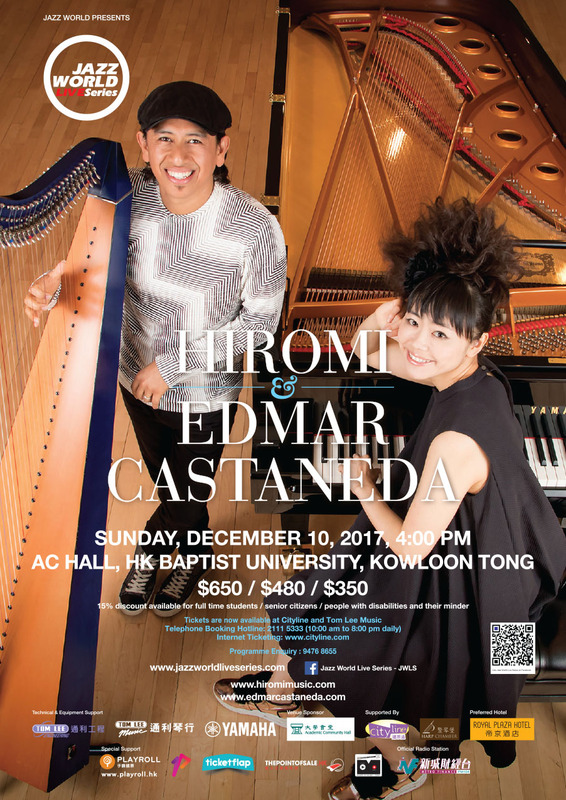 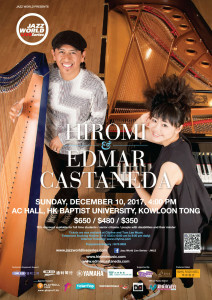 THE CONCERT WILL START AT 4 PM. 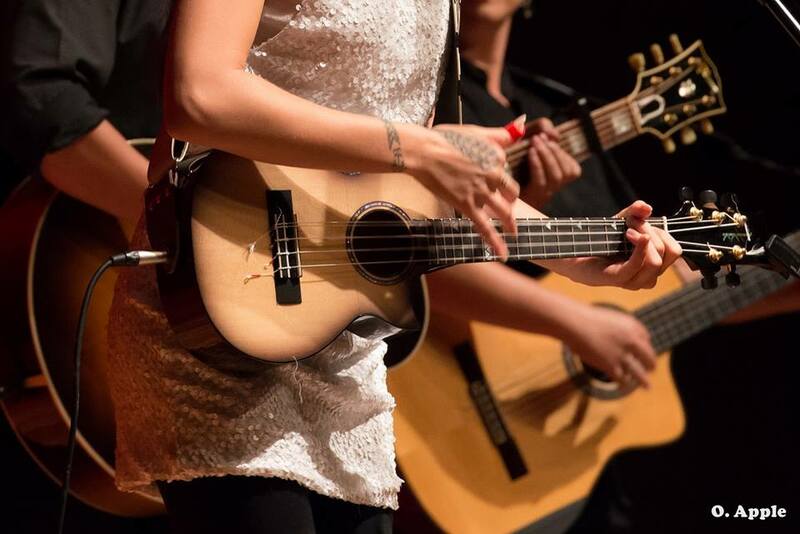 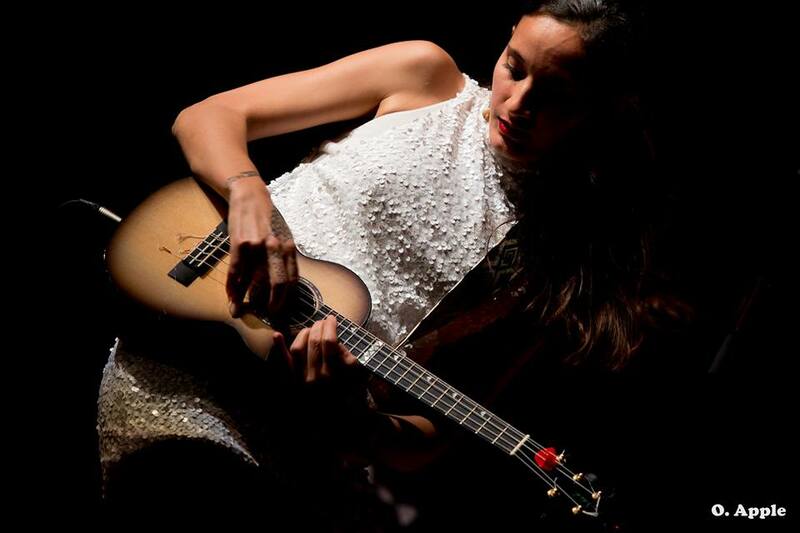 Watch out for a fantastic show featuring Taimane Gardner (pronounced TIE MA NEE), the young and gifted ukulele player from Hawaii on November 6 at AC Hall. 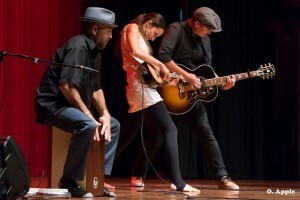 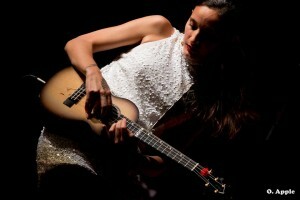 She will be backed by Robert Heraux on cajon drums and Jazzy Jazz on guitar. 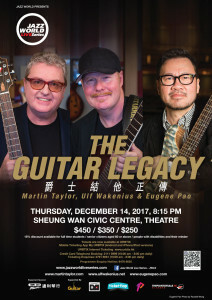 Bring along your ukes for an evening of fun and music.The concert is sponsored by ELEMENTS and supported by UKE HK. 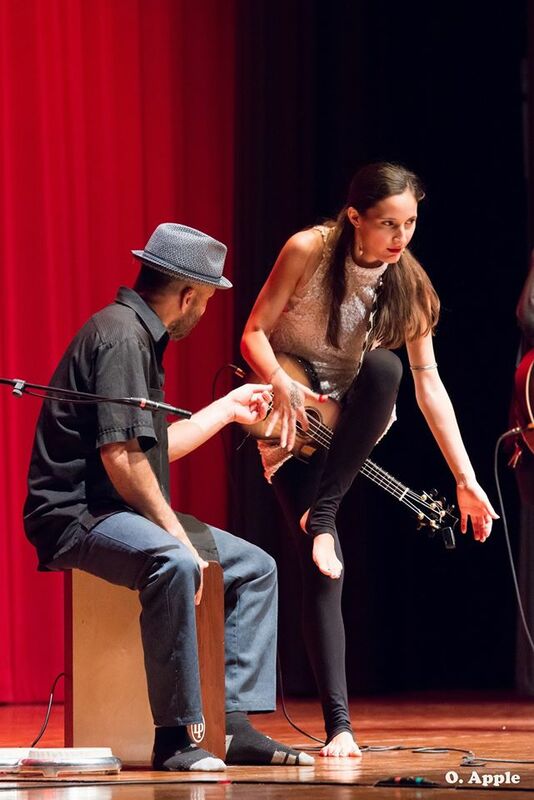 Watch out for surprise shows at ELEMENTS.